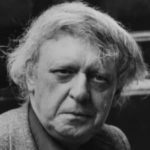 A poet and writer of clever, innovative ad copy, Margaret Fishback was admired in her time but is mostly forgotten now. Rooney's novel is a fictionalized version of Fishback’s story, drawing on real milestones but imagining her subject’s inner life as she travels around New York City. While the novel's structure can at times feel claustrophobic — this one-to-one correspondence between the triggering present and the recalled past — Lillian's voice is anything but. Highly energetic and supremely self-knowing, not a little boastful and perpetually clever, Lillian slices the world with bright blades of humor. She makes it her business to say precisely what she sees ... Rooney proves herself to be a tireless puppeteer in Lillian Boxfish — a writer with no apparent end of the cleverly turned phrase, the thoughtful insights into advertising, the intelligent musings on the process of creation. Rooney is marvelously self-aware as well, anticipating readerly responses right there in the pages of this book ... a perfect fusing of subject and writer, idea and ideal, voice and voice. From the first page, the story lives up to the packaging...[an] irresistible book ... Each encounter is its own funny and touching vignette. And each memory, too, mixes both public triumph and private sorrow ... This witty and heartfelt ode to a city, to its infinite variety, to its melting pot of citizens not only enchants but offers an important lesson: that human connections and work are what give life meaning. Lillian’s story spans most of the 20th century, touching on racism, the AIDS crisis, immigration and women’s rights, but Lillian Boxfish is more ode to flânerie or slant screwball comedy than historical novel or social critique. Despite her brilliance, we learn, Lillian never achieves earning parity, is forced out of a job during pregnancy and — like Margaret Fishback — would have faced regular workplace harassment, yet her story often lacks friction. Even her wrenching personal troubles develop largely offstage. Such omissions keep our self-assured heroine firmly in command as she strolls the city streets, but the novel is weaker for its uniform tone and averted conflict. 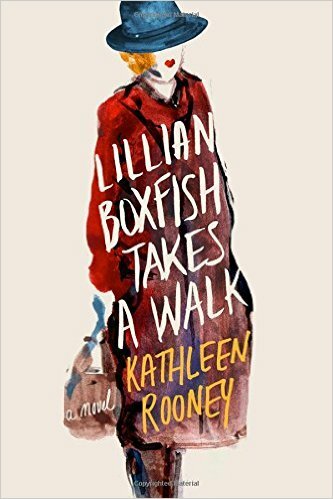 What did you think of Lillian Boxfish Takes a Walk?